Relive the magic of the 40th Telluride Jazz Festival! 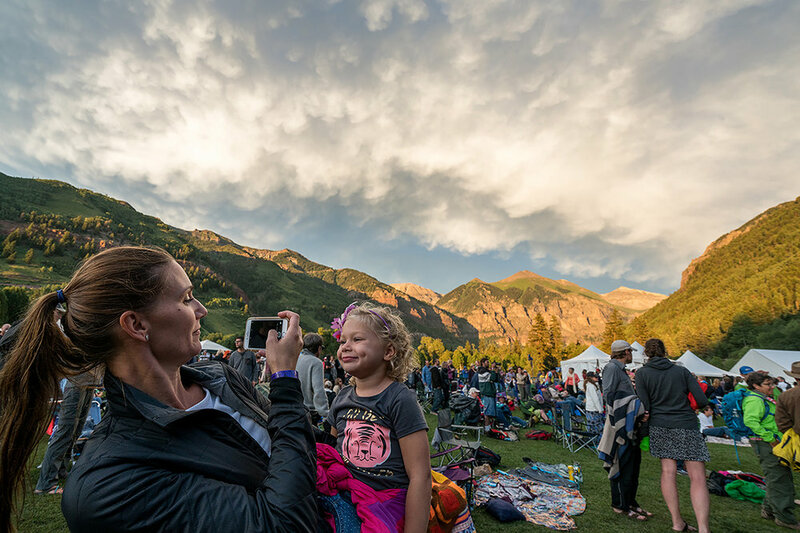 Already missing the dozens of great performances, surprise sit-ins, engaging artist workshops and panel discussions, complimentary wine and spirits tastings, the intimacy of Jazz After Dark late night shows and the beautiful aesthetic of Telluride? No problem! Check out the photo gallery above.